Kind of a bend in the road from the usual fare we post here, but, since it IS a holiday, we’ll refrain from laying it on terribly heavy…but still make sure the message is heard. Take a minute in between helpings, and have a listen. Who knows…this video might be a good way to give someone you a know a nudge to seek the truth. 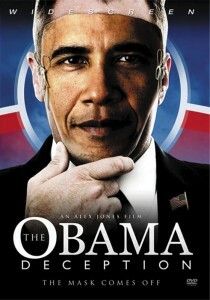 And we do suggest you take a look at “The Obama Deception”.